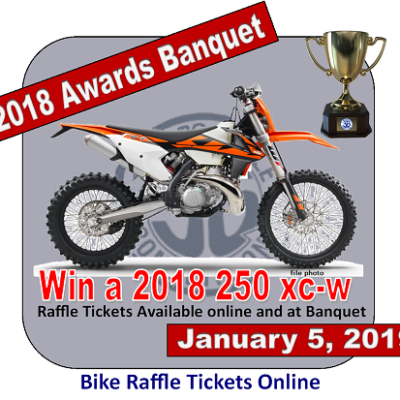 Wilseyville Hare Scrambles Are Back! The Wilseyville Hare Scrambles are back on the D36 schedule and will take place over Halloween weekend this year. NorCal Motorcycle Club has received approval from several area landowners to resurrect the race after a 2 year absence and has already begun cutting in some great trails. “We’ve been working on this project since early last year and it is finally coming together.” said David Furrer, President of NorCal MC. “This event had been around since 1949 and it was a huge loss to the motorcycling community when it was cancelled a few years ago. The whole town of Wilseyville is behind us and we will work hard to restore this event to it’s historical greatness”. Please be sure to change your schedules for the Fall Hare Scrambles season. 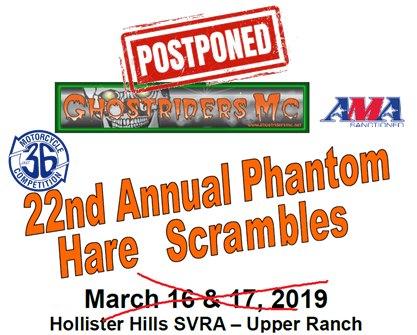 The Deer Creek Grand Prix (promoted by NorCal MC) has been cancelled and replaced a couple of weeks later with the Wilseyville Hare Scrambles on Oct 31 & Nov 1, 2015. More information will follow in the next few months – please check out NorCal Motorcycle Club on Facebook for up-to-the-minute changes and additional information as it becomes available. 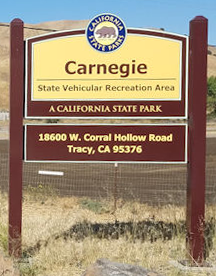 ACTION ALERT – Carnegie Saga Continues at April 9th Hearing! Walker Ridge OHV Riding Area A Potential Wind Farm? Lazy Bumb HS – New Venue! Old Crow HS Reschedules Adult Day / Honey Lake HS Cancels! 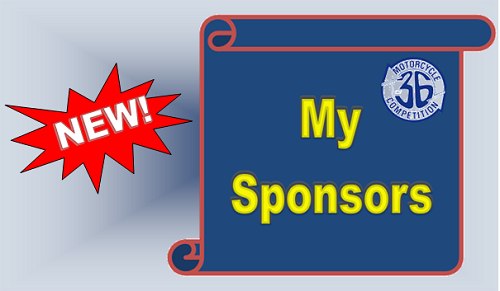 The District 36 / Rocky Mountain ATV/MC Race Gas program enables you as a District 36 member to receive a free $10 Rocky Mountain Race Gas Gift Credit for EVERY (qualifying) meet you ride this year! 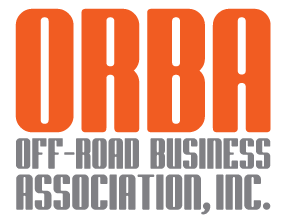 This covers: Cross Country, Enduro, Family Enduro, Dirt Track, Dual Sport, even Special Events! 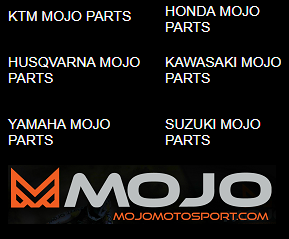 All you have to do is register and go race/ride! 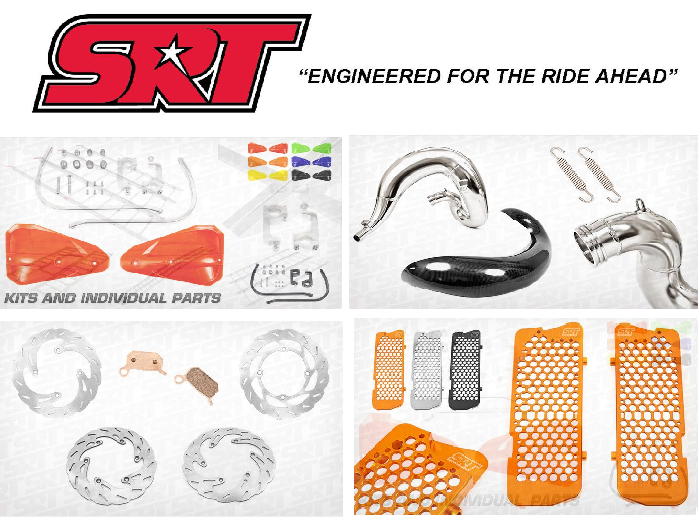 34 pages of good stuff including news, standings, stories, member discounts and exclusive deals on bike parts and services.